Choose the Right Preschool !!! Hi! Welcome to indianplayschools.com. Your child’s second home might be a click away. 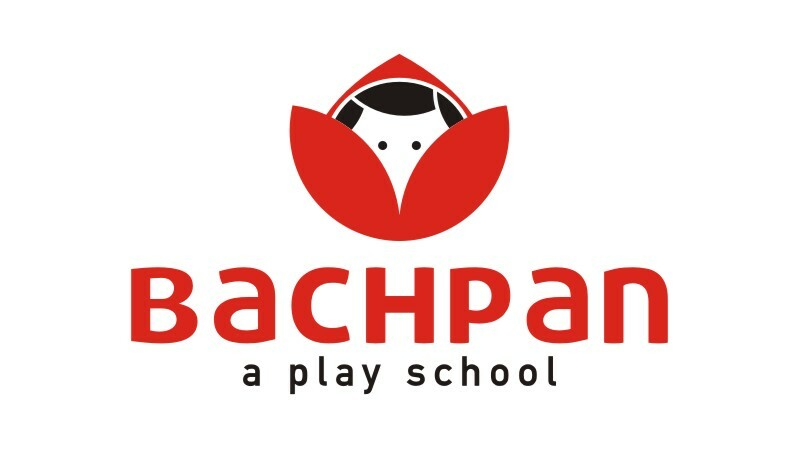 We provide a comprehensive database of Play schools in India. Get Address, Contact number, mail ids of preschools in Delhi, Bangalore, Mumbai, Kolkata, Hyderabad, Chennai and 500+ other cities. 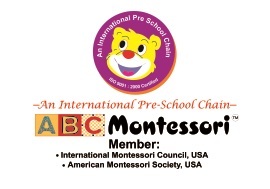 We thank the branded preschool chains for updating us with their branches regularly. 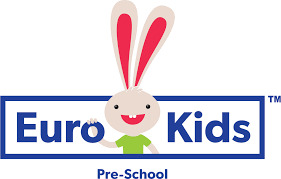 Just fill the form below the preschool listings to get in touch with the playschool. We offer great tools for preschools which will help them to upgrade themselves in terms of contemporary teaching methodology as well as technology. Want to Start a Play School?